We have listed all of the non profit organizations in Newport, Kentucky . Click on the non profit organization to view full details including maps and pictures. If you do not see your non profit in Newport Kentucky listed below, you can add it to our database here - Add Your Non Profit. Newport Non Profit Organizations. Your nonprofit agency description goes here. Get more exposure for your organziation by featuring it here, at the top of your city page. One Hope Christian Counseling Associates Inc. 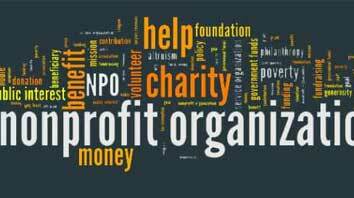 Nonprofit List is a private organization dedicated to listing, rating, and promoting awareness of nonprofit agencies aroung the United States. NonprofitList is not associated with any organization listed in the database and is not affiliated with any government agency. If you wish to update information about your nonprofit please register and use the update listing form.